Below is information based on an enquiry for a prospective client who was considering a return flight from London to Paris. We suggested using Luton Airport as the departure point based on there home location. Price Includes: Handling agents fees at all airports, landing fees at all airports, aircraft parking at all airports, crew fees and overnight accommodation (if required), snacks and drinks. 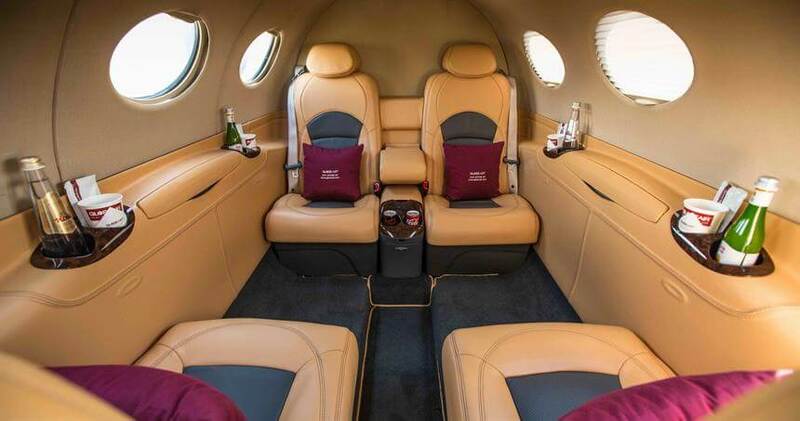 The Citation XLS is a reliable aircraft which is suitable for 8 passengers, plus baggage, for flights across Europe. 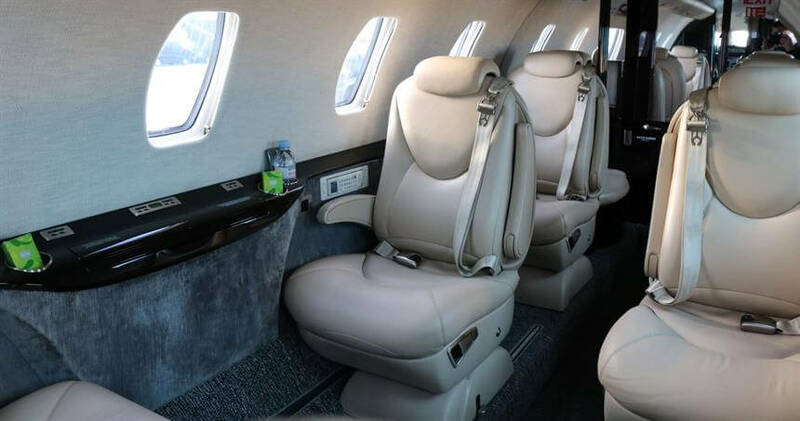 The XLS has the same generous baggage hold as the Citation XL, but includes quieter air conditioning and a separate restroom.